I don’t like to feel good! I like to feel evil! Being the hero of the story, saving damsels in distress, and eradicating a great evil from the world is fun and all, but it can become a bit stale after a while. So instead of working to save the world, why not work to destroy it? 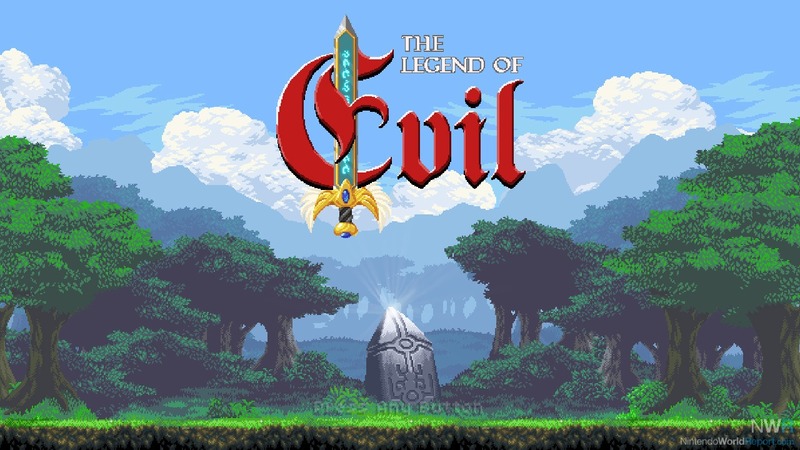 The Legend of Evil is a tower defense game that allows you to take control of a demon army from the underworld who are hell-bent on destroying all of humanity. However, the eradication of humankind is no simple task; you’ll have to overcome many trials to plunge the world into darkness. There are two main modes: campaign and rogue conquest. Campaign has you following the story of Bill as he works to defeat the hero of legend and destroy humanity. 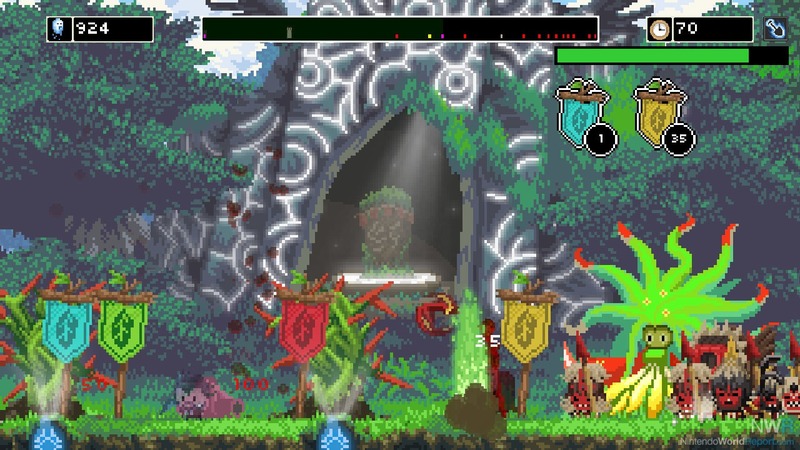 You’ll go through four different areas, each with their own unique enemies, landscape, challenges, and demons to acquire to eventually get to the final confrontation. The story told is solid for the concept they’re working with, but isn’t exactly thought provoking nor captures the hearts or interests of the player. Rogue conquest allows you to choose a demon lord and play randomly selected levels from each of the four areas and use coins from beating each level to buy new demons, more towers, and upgrades to progress through each level. Overall, the gameplay is solid. You use souls as your construction currency and towers that summon demons and/or cause debuffs to enemies and buffs to demons. The Legend of Evil has a steep difficulty curve that is really more like a wall than a curve. The first level introduces you to the basics, and after that, it’s a race against the clock and test of your reaction time to see if you can manage the right forces to protect your point from villagers, knights, tribesmen, and various other humans and half-humans. There is an easier difficulty setting for those having trouble with certain levels, but it feels more rewarding in my opinion to power through the level until you eventually overcome it. The creativity in the design of both the humans and demons is quite incredible. The pixel art is quite impressive and really captures the aesthetic and tone of the game. While the soundtrack isn’t huge, the few tracks it does have are some catchy tunes. They capture the intensity of each battle perfectly and help immerse the player in the experience. The Legend of Evil feels like a fine example of a diamond in the rough game if you’re a fan of tower defense games and are looking for a challenge. The developers have stated that there’s more to come for this title and honestly, I couldn’t be happier as it has a lot of potential to be a truly fantastic game. I’d definitely recommend adding this gem to your Switch library.